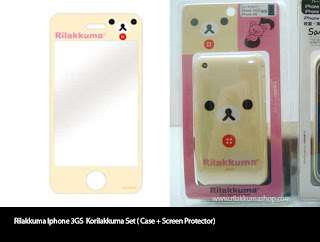 Rilakkuma Shop: Rilakkuma Iphone 3GS Case and Screen protector CLEARANCE SALE! 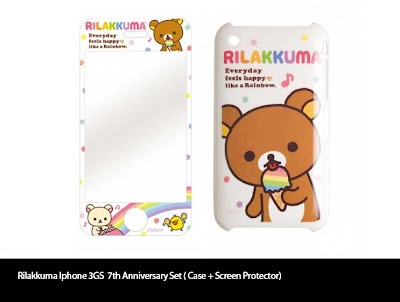 Rilakkuma Iphone 3GS Case and Screen protector CLEARANCE SALE! 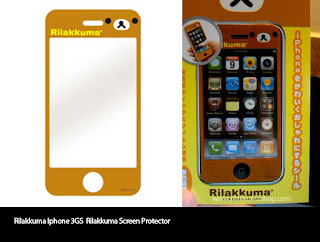 We are doing a clearance sale for Iphone 3GS casing and screen protector! 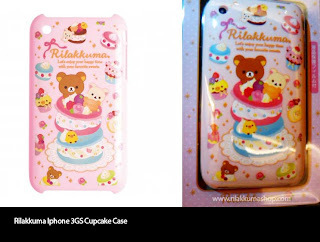 Only available here! 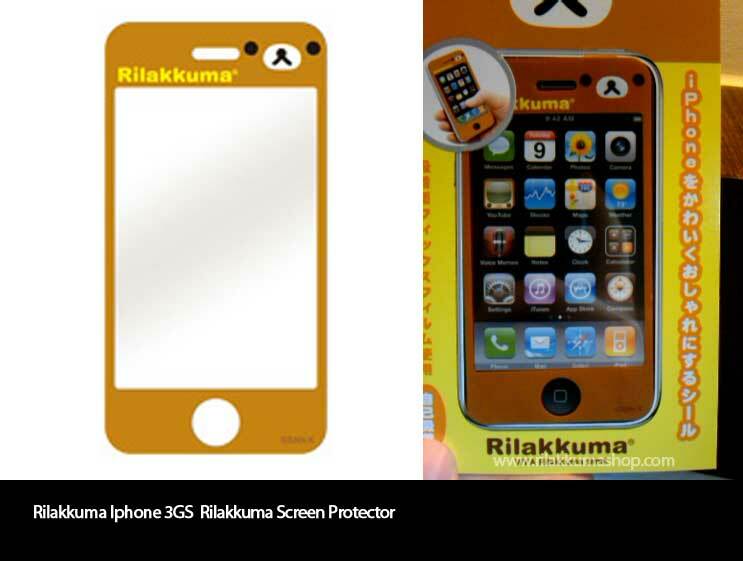 Email us to make the purchase! Email us to make the purchase! 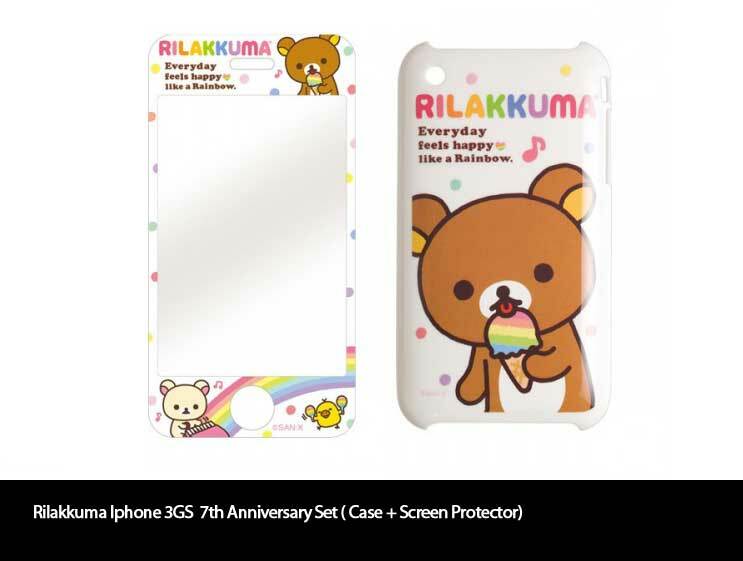 Can these still be bought? And even though I live in the US can I still buy them? Hi! 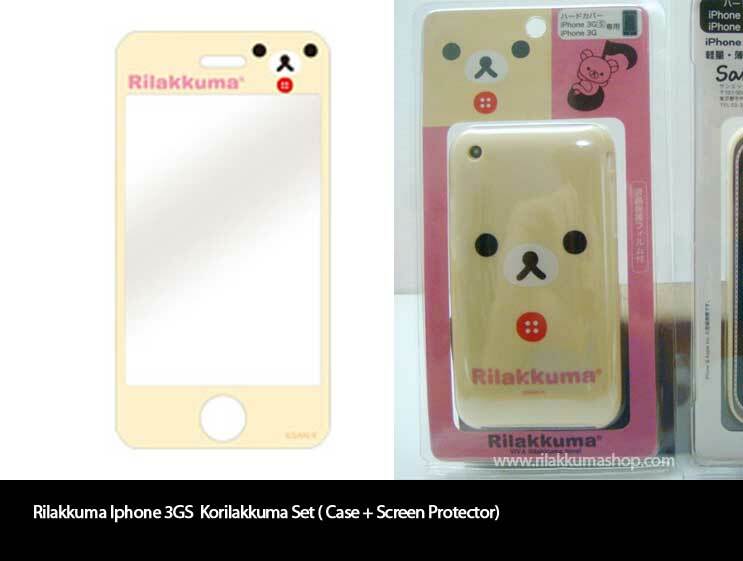 These are all out of stock :( We do ship to US for all our products! 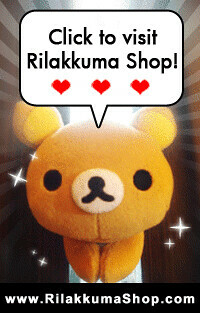 you can visit www.buyrilakkuma.com to view them all.